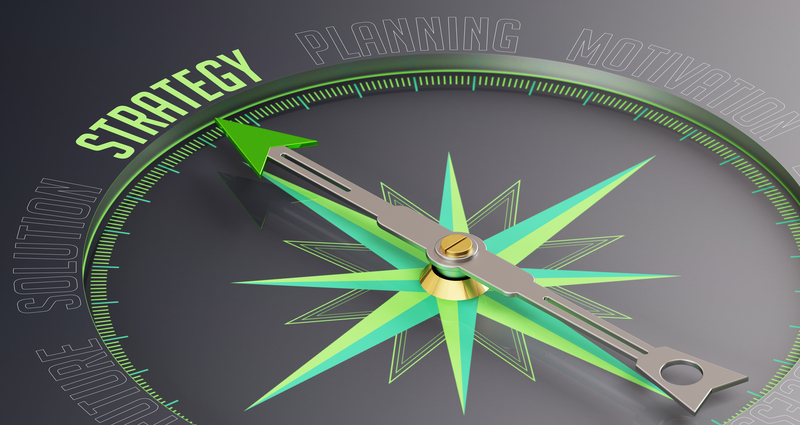 A highly interactive day for nurse educators and other allied health educators addressing the multi-generational workforce, and financial return on investment of education time. Online registration is now closed for this activity. 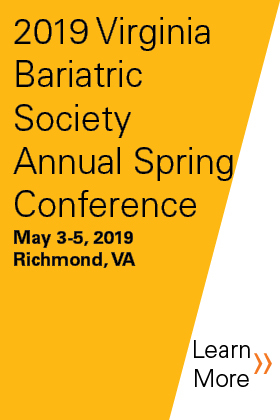 On-site registrations will be accepted. 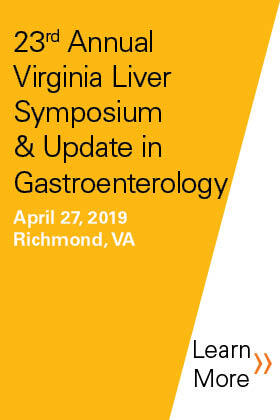 The program is designed for primary care and sub-specialty physicians, and advanced practice providers who treat patients with gastrointestinal and liver disorders. Interdisciplinary annual meeting where approximately 80 to 100 physicians, surgeons and health allied professionals including nurses, nurse-practitioners, physician assistants, dietitians, health psychologists and others gather to deepen knowledge and review the latest recommendations for the medical and surgical care for patients with obesity and metabolic diseases and to learn from various experts and each other how to find new ways to improve patient centered outcomes. The meeting consists of an Interdisciplinary Health Session on Friday afternoon, and sessions on Saturday AM till about 2 pm, a Dinner Talk on Saturday eve and a final Session on Sunday AM. 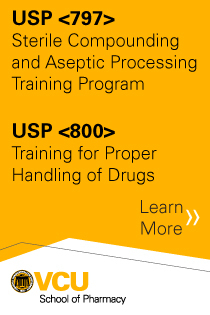 Hands-on, situation-based training opportunity applicable to all pharmacies that produce compounded sterile preparations (CSPs). 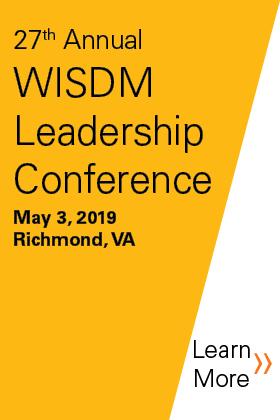 The VCU Annual Comprehensive Stroke Symposium is committed to advancing the knowledge of nurses, allied health professionals, advanced practice providers and other healthcare professionals in recent concepts and advancements in the care of patients with cerebrovascular disease. 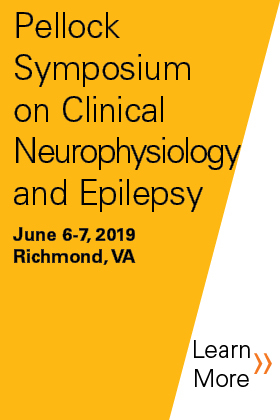 To honor VCU’s own, Jack Pellock, MD and his indelible contributions to children with epilepsy, we have changed the name of our annual Hans Berger Clinical Neurophysiology Symposium to the Pellock Symposium on Clinical Neurophysiology and Epilepsy. 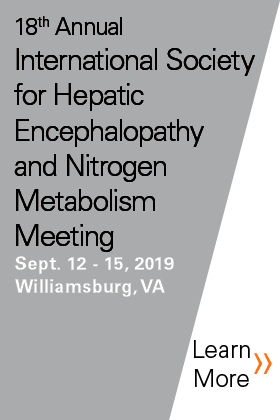 The Department of Neurology at Virginia Commonwealth University School of Medicine presents distinguished faculty from epilepsy centers and neurophysiology laboratories across the country for this engaging conference, which throughout its historical presence, has brought hands on and comprehensive updates to the healthcare profession with advances in neurology and neurophysiology for physicians, technologists and other health care providers. 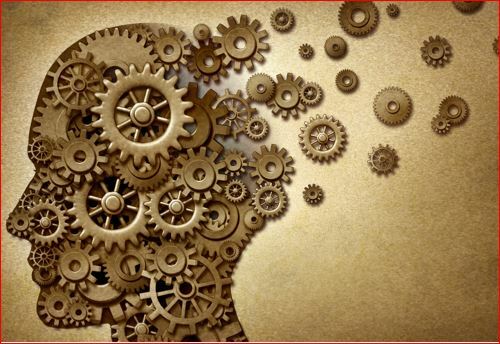 This annual event, rich in content, is sure to enrich your knowledge and provide clinically applicable information. 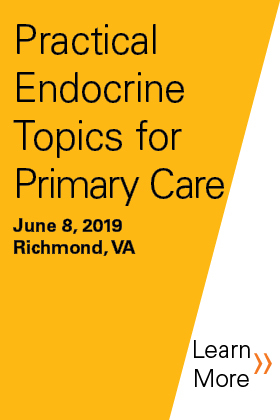 This one-day symposium will provide an update on common endocrinology and diabetes problems relevant to primary care teams in Internal Medicine, Family Medicine, and Obstetrics/Gynecology. Women’s Health 2019 is designed with you in mind. 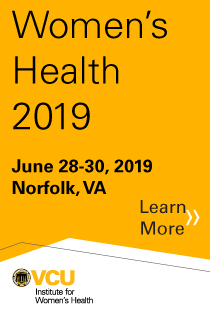 We know what you want in a women’s health conference, and have put it all together for you in one exciting weekend, filled with engaging lectures, discussions, networking receptions, old friends, and new connections, in the heart of coastal Virginia. 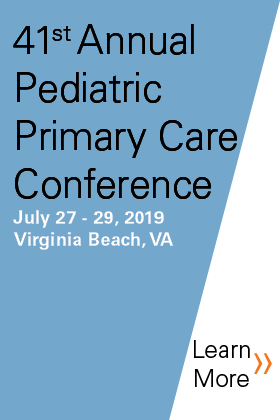 Join us at the Hilton Virginia Beach Oceanfront for three-half days of innovative content & updates in urgent care medicine, primary care, and developmental pediatrics with small group sessions providing opportunities for interactive learning through case analysis & in-depth discussion. 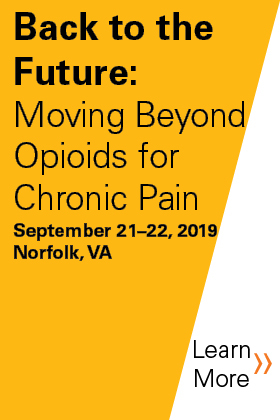 Join us at our new location in Norfolk for this exciting educational symposium to learn the latest in treating chronic pain. Along with our robust plenary sessions, we will have small breakout sessions to delve more fully into current topics. Join our Friday evening networking session for more one on one time with the faculty and your colleagues.